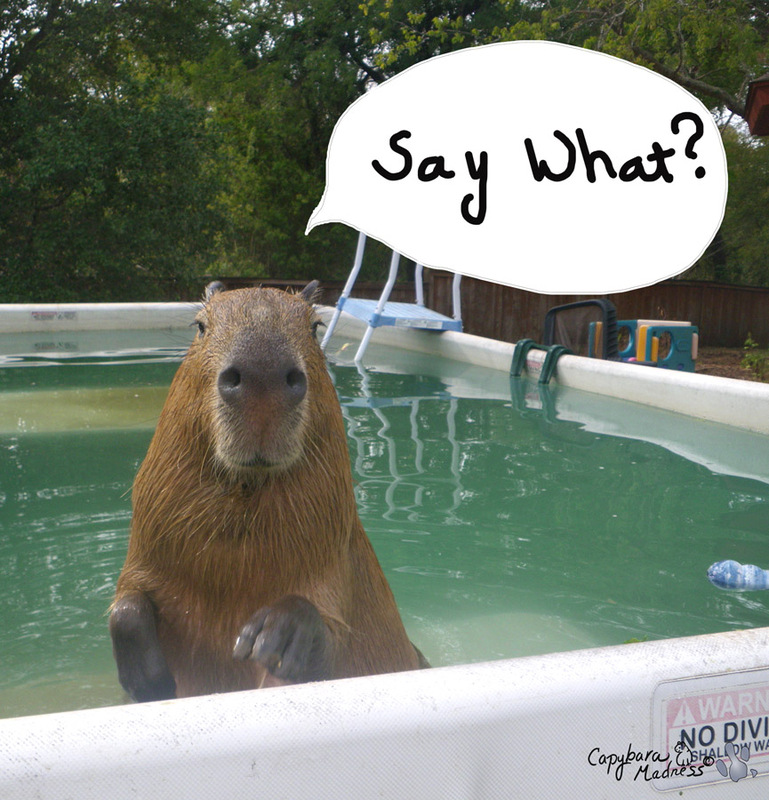 And that is what this contest is about: words used to describe capybaras! 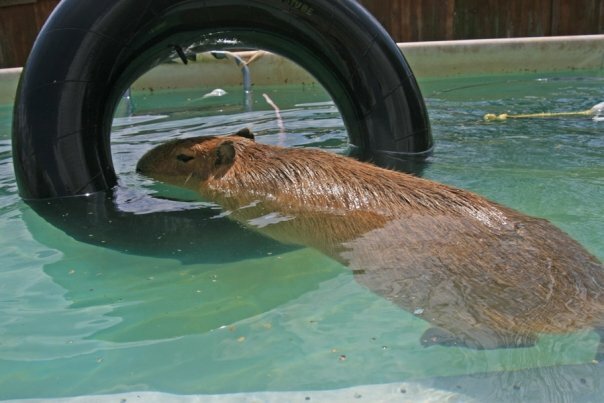 That one was provided by Brian Weisel. 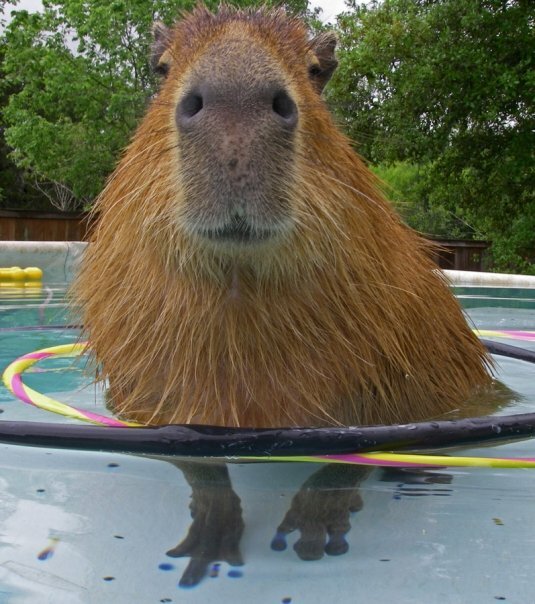 As with all my contests, the readers are the judges. Must be kid-friendly, no profanity and nothing vulgar or inappropriate! Contest starts now and closes Nov. 13th at midnight, central time. The poll will go up on Nov. 15th. Use the poll in the RIGHT SIDE BAR to vote! 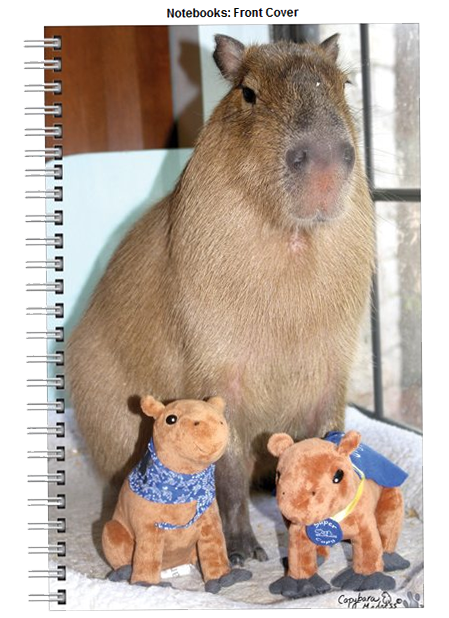 The above photo shows both what the notebook looks like and what the Super Capy plush looks like. Those are some pretty awesome prizes so I know you’re going to want to enter! 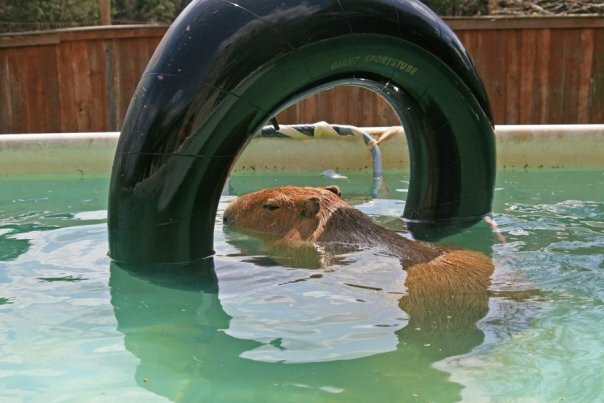 Get your thinking caps on! Don’t forget to sign up for email notifications (see the right side bar). You’ll want to know as soon as I post it when we have a winner! The contest is closed to new entries – let the voting begin! capability [ka-puh-bil-i-tee] noun, plural -ties. incapacitate [in-kuh-pas-i-teyt] verb (used with object), -tat·ed, -tat·ing. 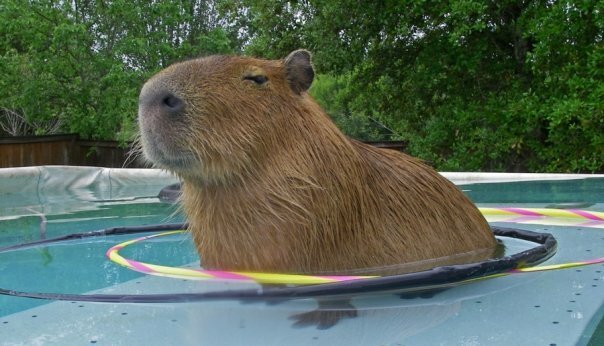 Capitate: Verb: Any action that angers, provokes, annoys, or exasperates a capybara. Clicking and huffing Will ensue. Capitator: Noun: The person that provokes the capybara and causes said clicking and huffing. 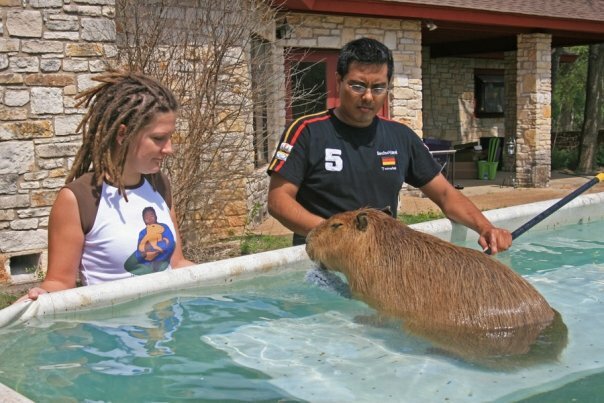 Capsaicin – the pain relieving chemical released during a capybara cuddle. 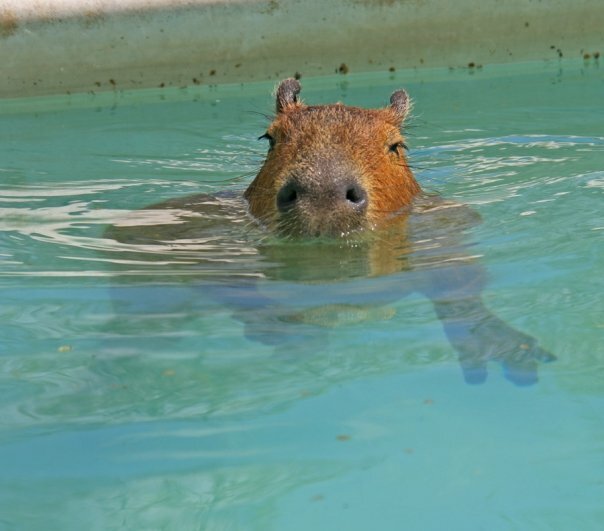 Encapsulate – to surround yourself with Capybaras! Why do we only get 3 choices? 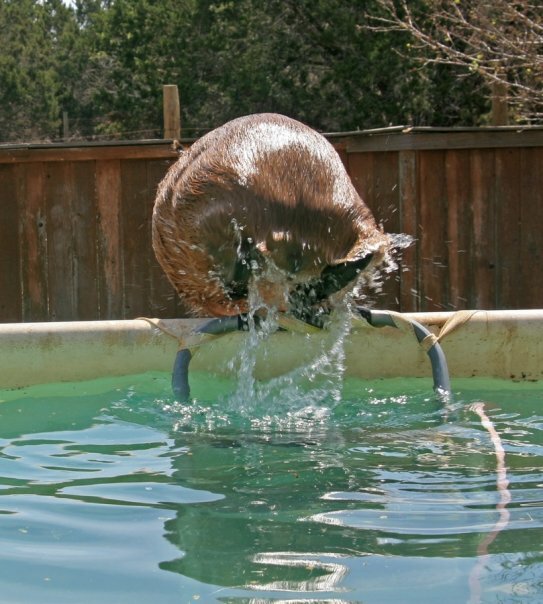 There are so many good ones! 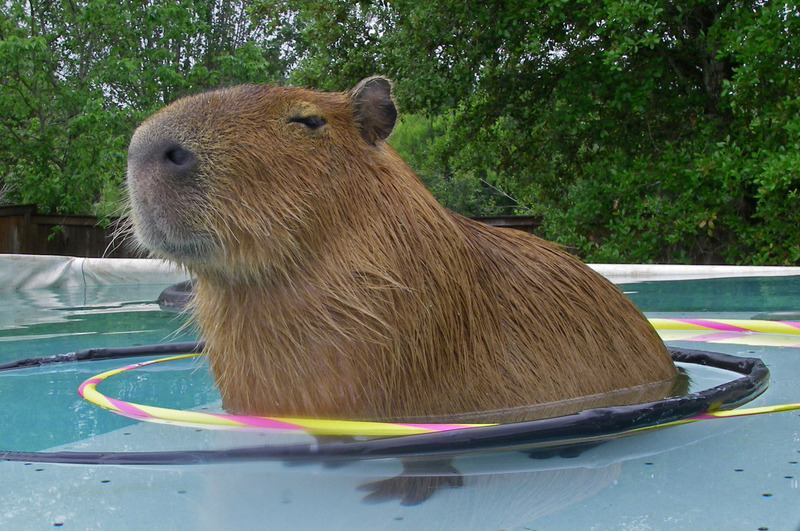 The winner can be none other than CAPYNESS (happiness a Capybara brings). 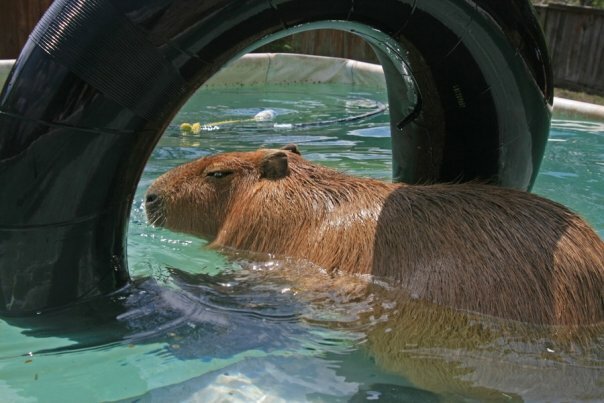 It is the most accurate description of a Capybara I have ever heard. 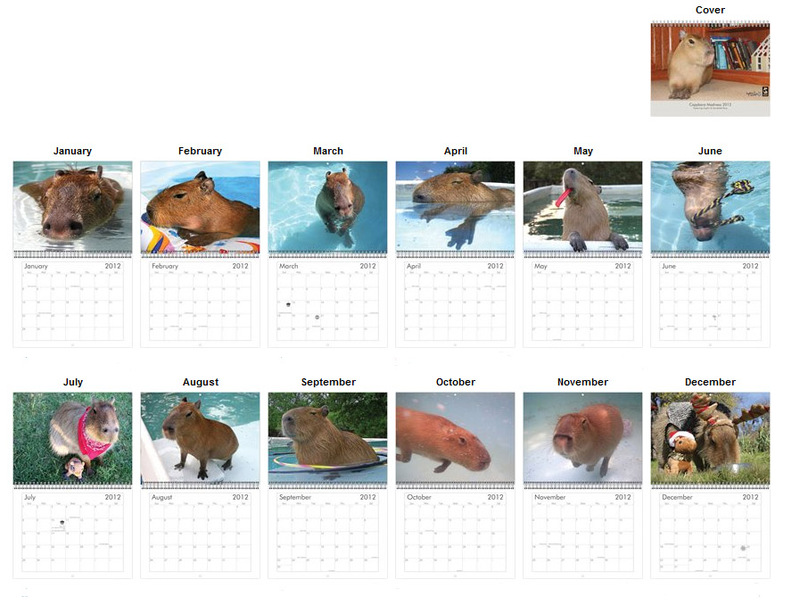 I received the 2 Capybara Madness Calendars I ordered and I love them! I am giving one to my sister for Christmas and keeping the other for myself. Thank you!